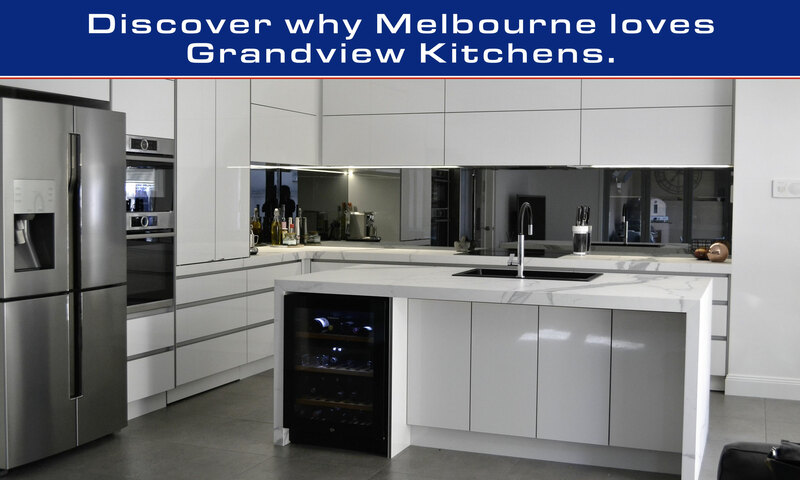 Grandview Kitchens & Bathrooms are the one home renovation company Melbourne trusts to do the lot! Kitchens, Bathrooms, Laundries & More! 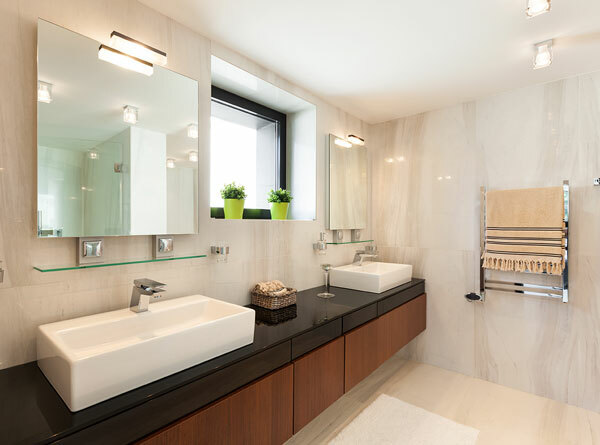 Save time and money shopping around… We will better any comparable quote as we are the designers, manufacturers and installers. No need for 3rd party tradies and unnecessary costs as we do the lot ourselves. 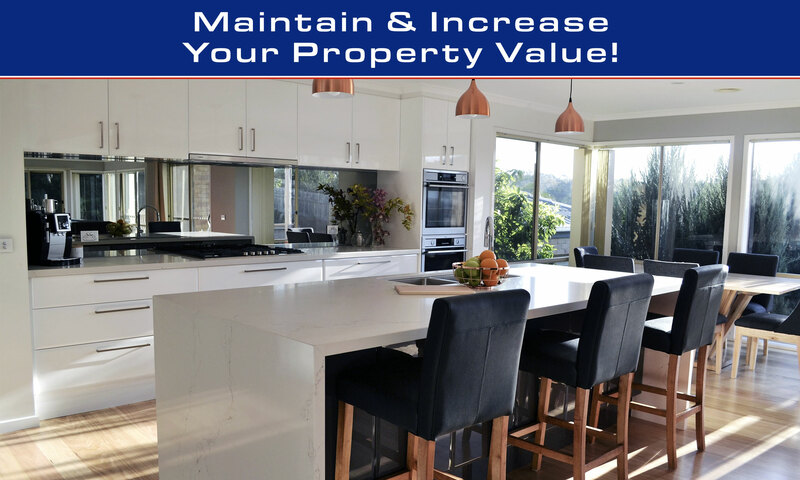 Locally owned and operated by not 1 but 2 registered builders, we are fully licensed and insured to carry out all of your home renovations for you. 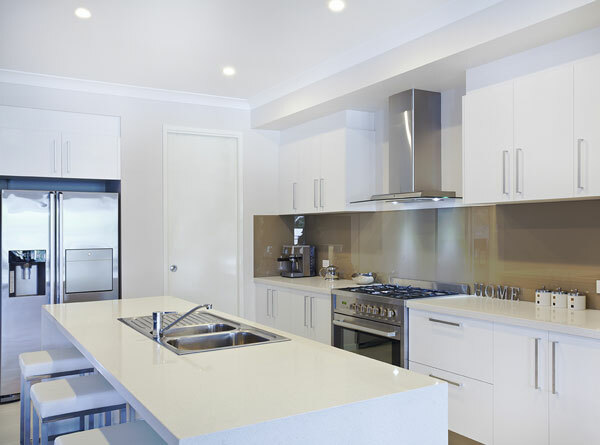 At Grandview Kitchens our experience will take you from Concept to Completion. 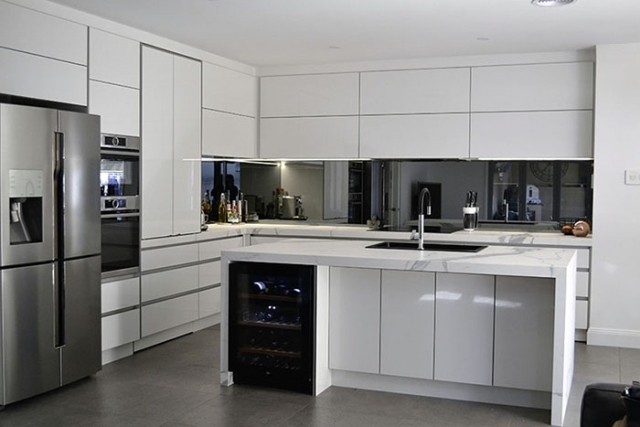 We manufacture beautiful kitchens at affordable prices. 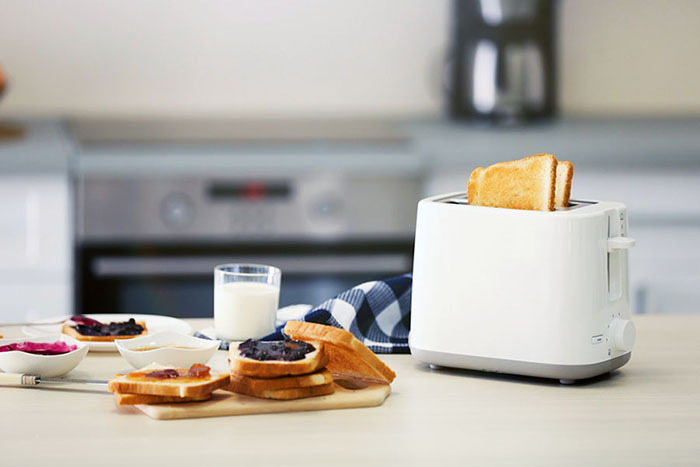 Being the manufacturer enables us to source the best Australian products and best pricing. 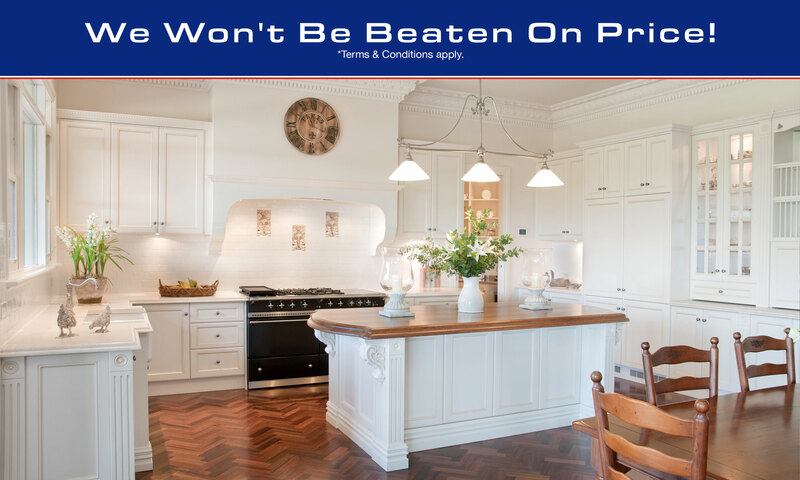 Melbourne customers have discovered that we manage the four ‘P’s with great expertise – the Product, the People, the Process and the Price. 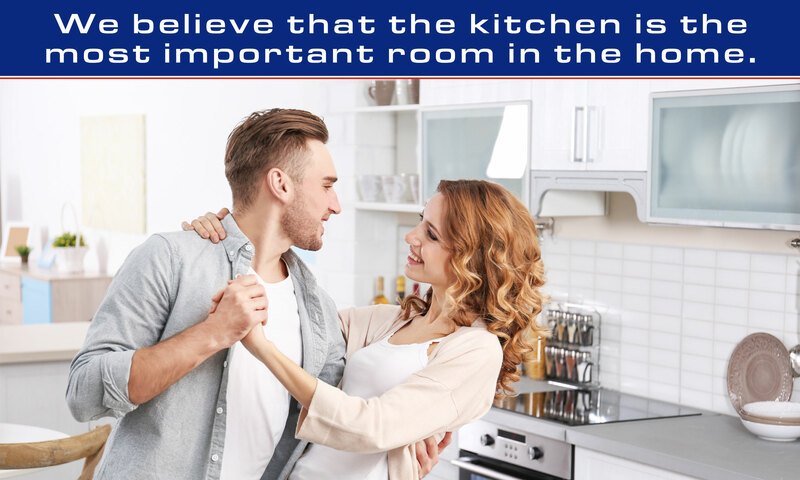 The kitchen is the heart of the home where we care for our loved ones. Who better to design your new kitchen than a 40 year old Family Owned Business? 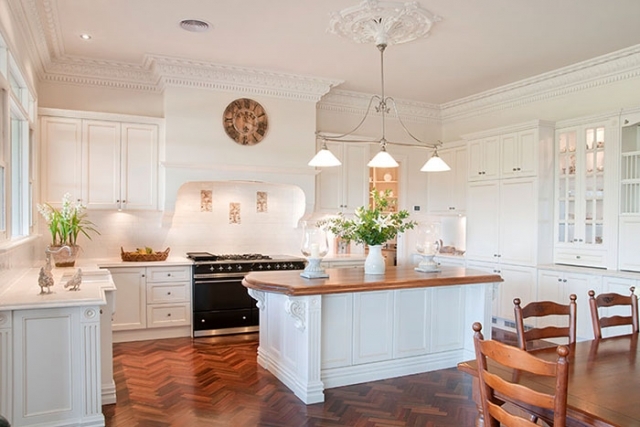 Designing your kitchen can be a daunting task. Ease the stress by using our Experience & Expertise. We have the latest technology and skilled craftsman to build quality cabinets at affordable prices. Choose from a vast range of materials, profiles, colours, finishes and accessories. Want to be inspired? Have a look at our recent masterpieces. We are with you every step of the way. 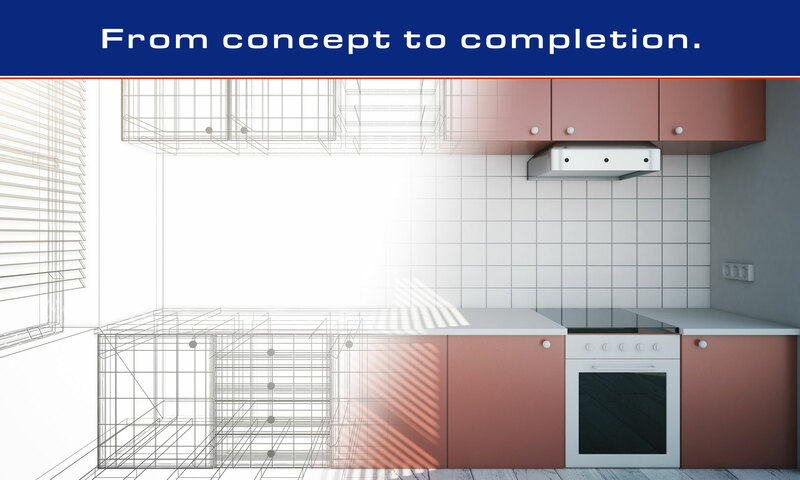 Our Project Managers will ensure that you are happy with the process. With highly skilled and qualified tradespeople as well as on-staff builders, your installation is in good hands. 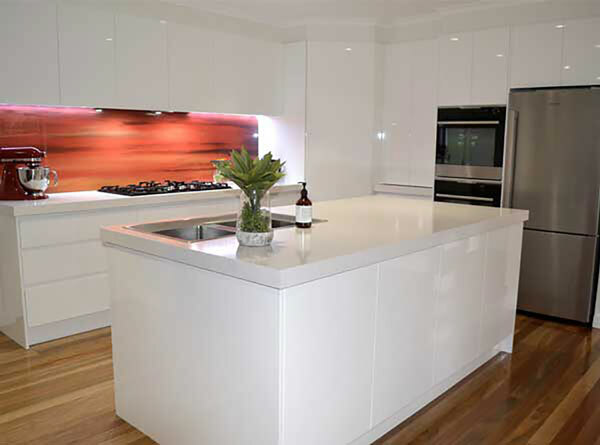 We specialise in custom made cabinetry to suit any room. You will deal directly with the people who design and build your kitchen – we guarantee consistency and a personal touch. 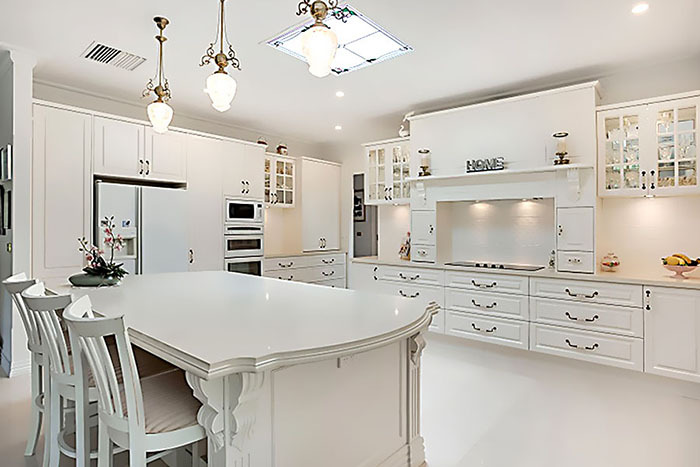 Our family owned and run business has been in the kitchen industry making quality Kitchens since 1975. 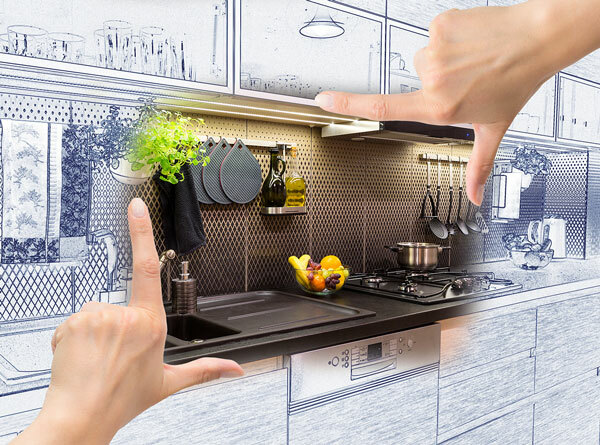 Over 2 generations, we have been leading the way in complete kitchen renovations. Our showroom and factory are conveniently at the one location so you can see the entire production process. As we manufacture locally and sell to the public, we can pass the saving on to you. Read more.. Your time is important. Grandview Kitchens is your one-stop-shop for the whole kitchen process. 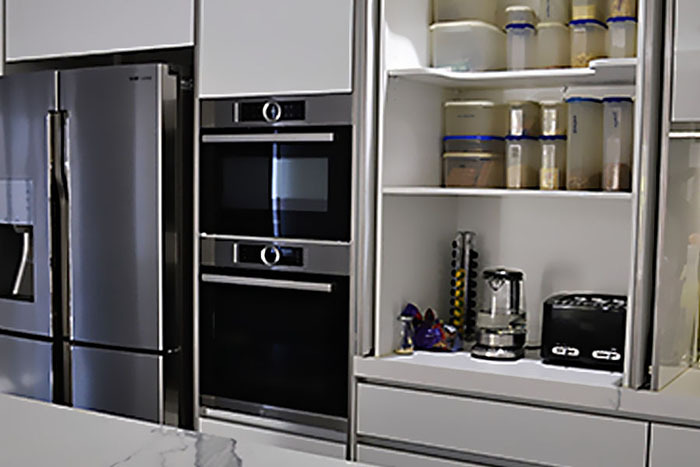 You get custom design, build and installation from one trusted supplier.Getting your dream kitchen has never been easier. We take the middlemen out of the equation. By dealing with one company, you cut costs and save time. 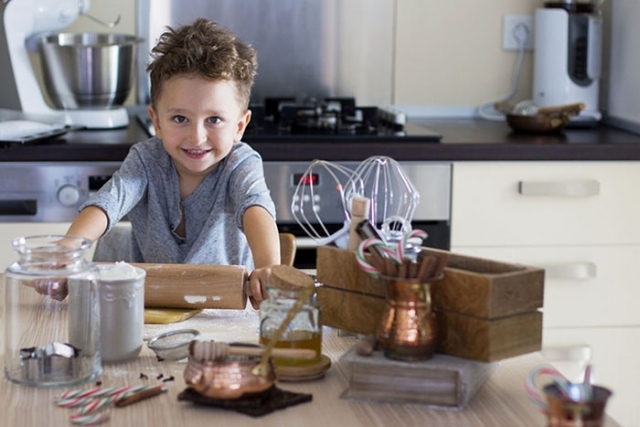 So you’ll have more money to spend on what matters – getting the best possible kitchen. 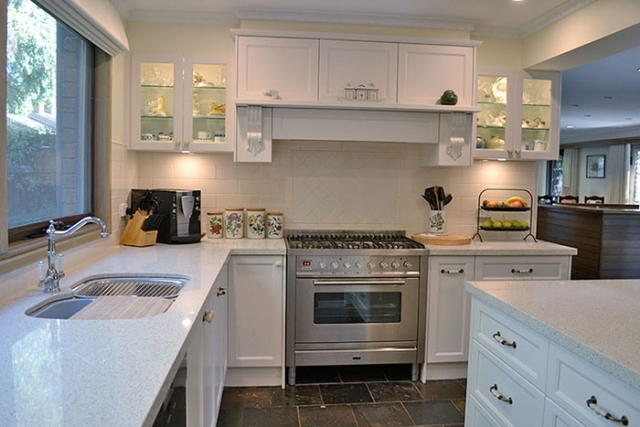 Want to see what sort of kitchen Grandview Kitchens could create for you? 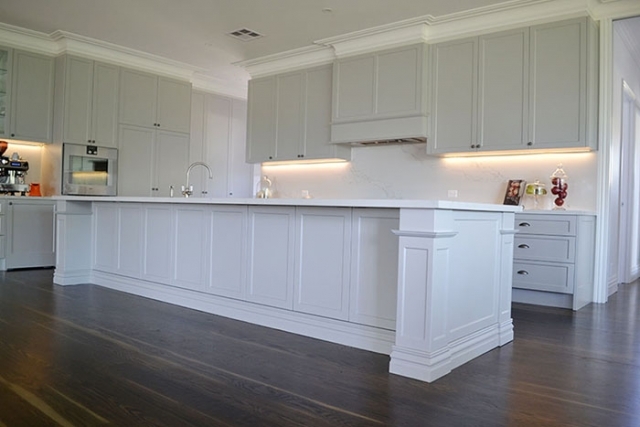 Check out our Gallery of finished kitchens. And don’t forget Products, Hardware and Appliances to get your kitchen ideas flowing. 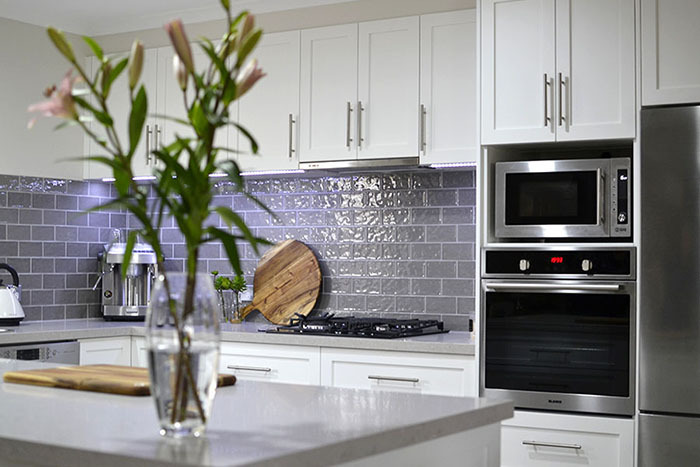 Your kitchen, your design – we’re just here to help. 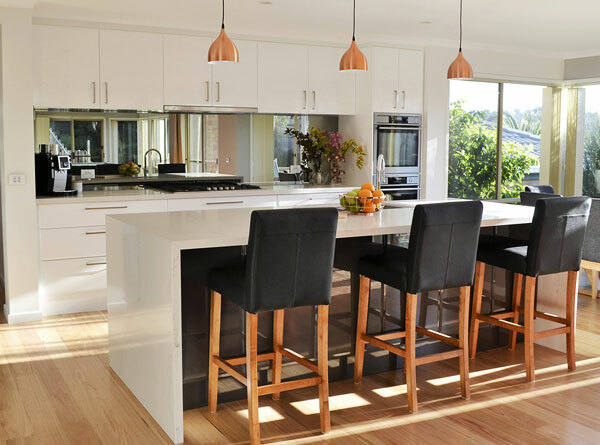 Let our 40+ years of experience designing and building kitchens work for you. We aim for 100% customer satisfaction every time. And did we mention you’ll get a 10-year warranty on all work? 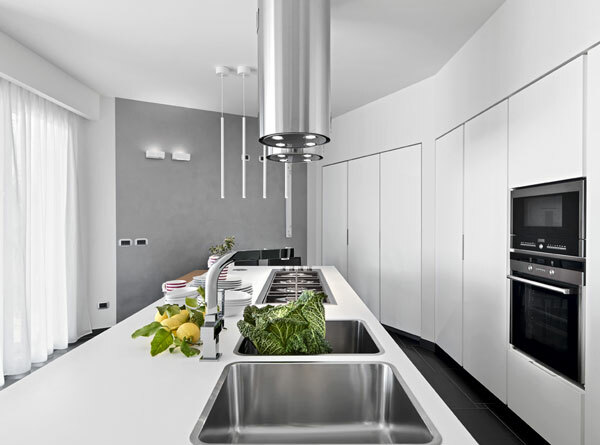 You deal directly with the people who design and build your kitchen! 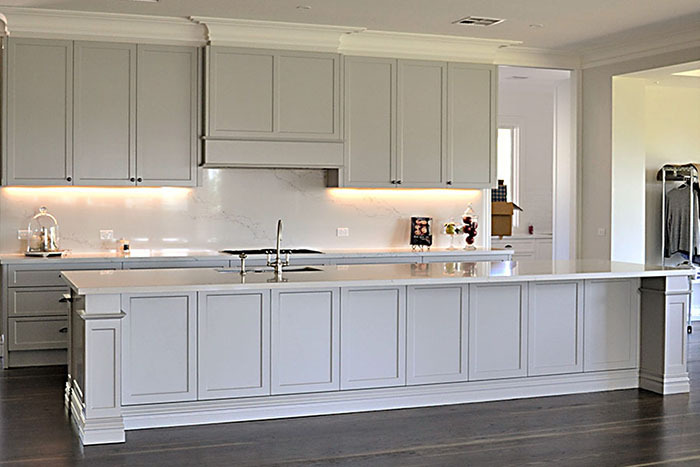 Making your dream kitchen a reality is easy with Grandview Kitchens. Contact us and we can arrange an obligation free consultation at our showroom or in your home. 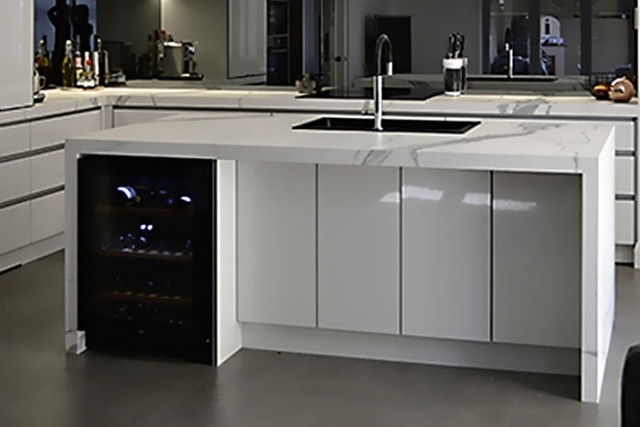 We are open 10.00am – 5.00pm, 7 days a week… so to discuss your kitchen dreams and to help turn them into a reality… contact us today.